I’ve tried Kyle’s boards in the flats and most recently did Hi Kai with his 14′0. I was totally amazed at how well it glides and picks up bumps. It just goes! 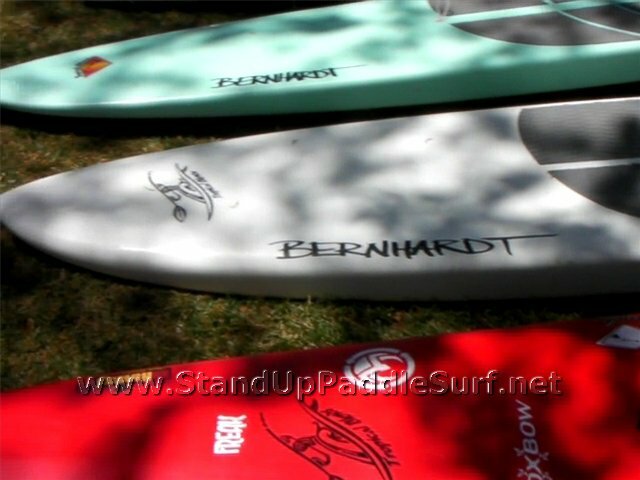 I’m not in the Elite Class of SUP racers, but I know what I like and Kyle’s boards are definitely special. Update: Going to hook up with Kyle, ordering a 14′0.